Eggspense will tell you how much it costs to produce a dozen eggs. I have created one homesteading related Android App, Eggspense. This app helps track expenses associated with keeping chickens. It can graph the daily egg production of a flock of laying hens. It will also automatically calculate how much it costs to produce a dozen eggs. 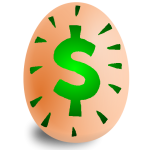 All you need to do is enter in how many eggs you collect each day along with your expenses. Click here to read more about Eggspense. Click this link for the Google Play store listing. 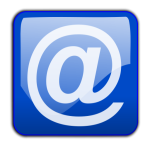 Collect email addreses using your Android device. I have also created an app to collect email addresses from your Android device. This is helpful if you want to grow a mailing list at an event. You can display a background image on an Android tablet and store email addresses to the SD Card in CSV and vCard format. 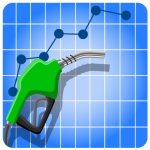 Eco Trip is an Android mileage calculator.